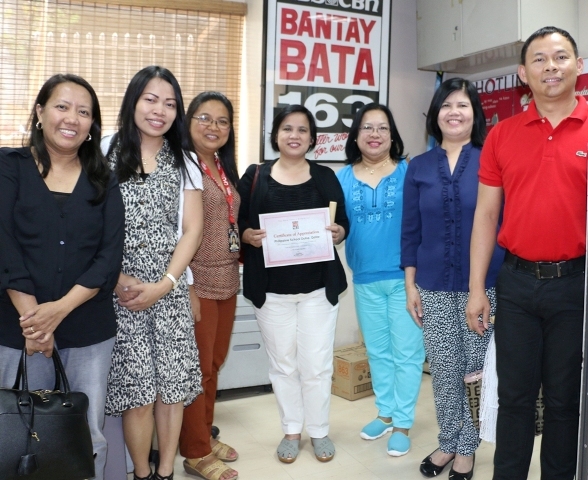 The Philippine School Doha has been a long time donor of Bantay Bata 163. Since the beginning of the partnership, the school has been donating generous amount for Bantay Bata’s general fund to support its daily operations – hotline, legal, and medical services. This year, their donation is for the Bantay Edukasyon scholarship program where in hundreds of impoverished children are given the chance to go to school and study. 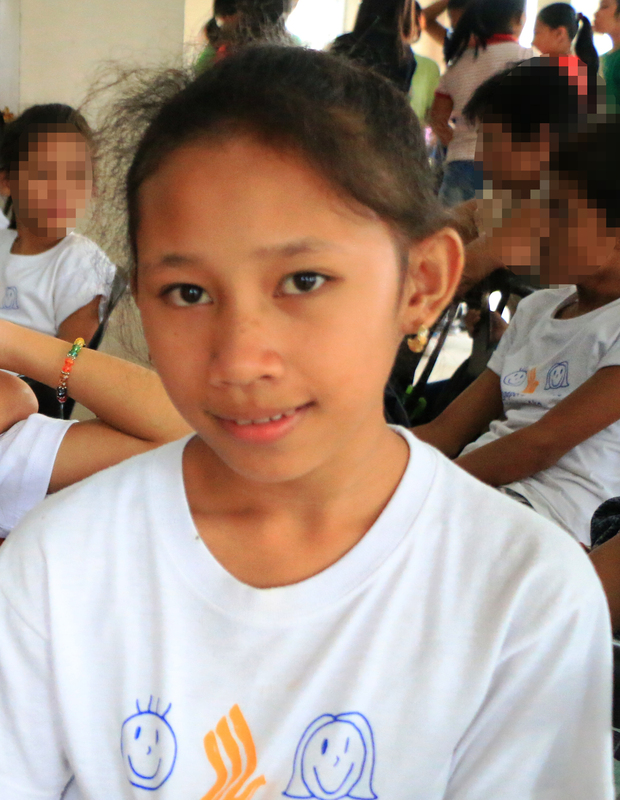 Through conducting fund raising activities, Philippine School Doha, with its students and faculty, continues to uplift the lives of children in the Philippines. A big hug and thank you from Bantay Bata 163!